This design is not a quick stitch out. However, I think the finished results are worth it. This design is for the 5x7, and 6x10, and 8x8 sized hoops. 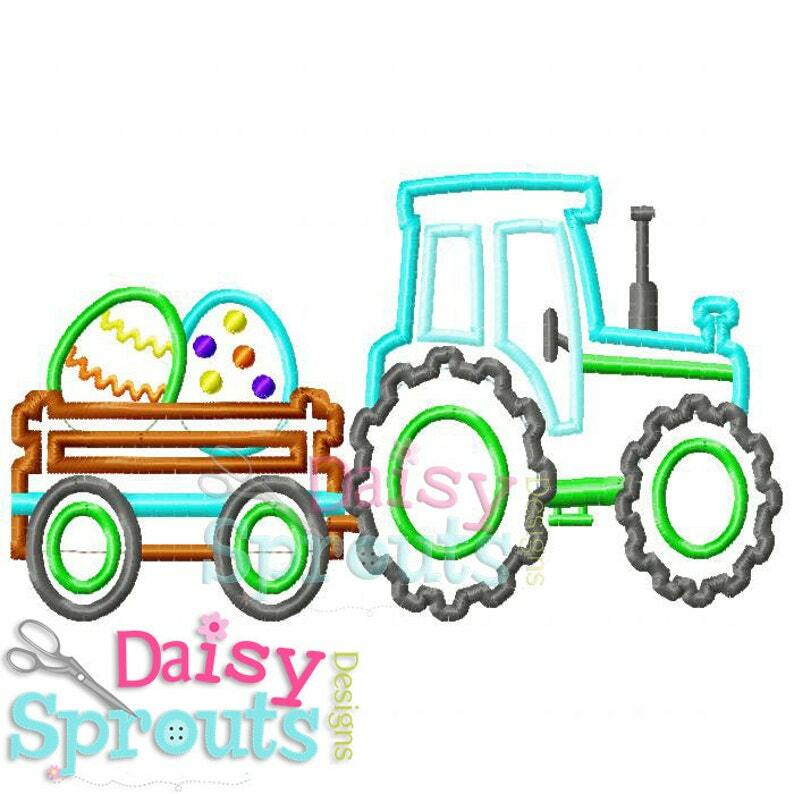 Please visit my website www.DaisySproutsDesigns.com where you can download your items immediately and sign up for my newsletter so you can take advantage of special sales!